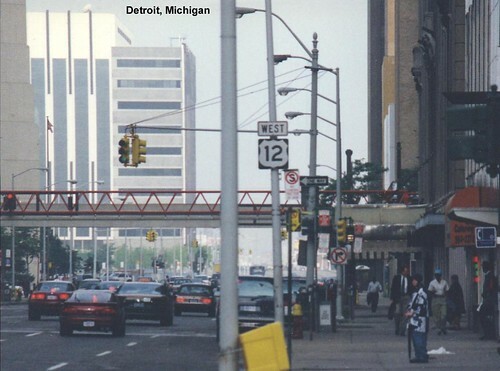 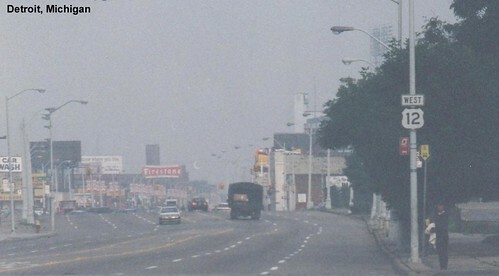 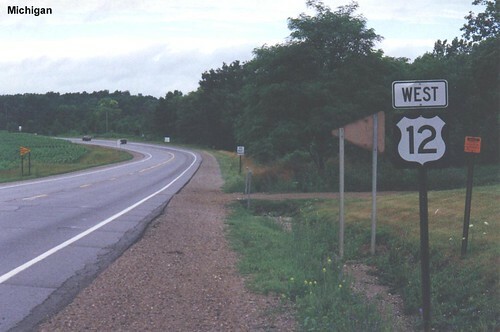 US 12 begins in Detroit. 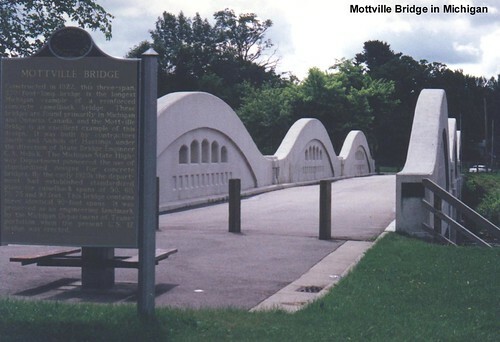 The old Mottville bridge, which once carried US 12. 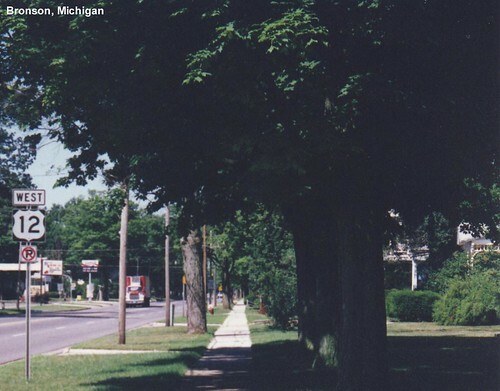 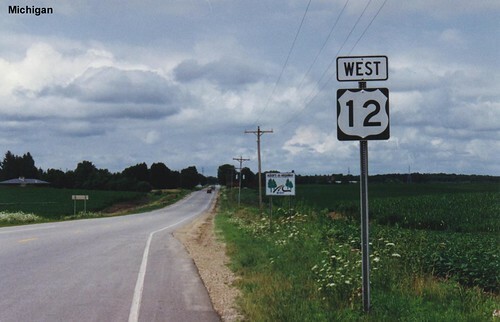 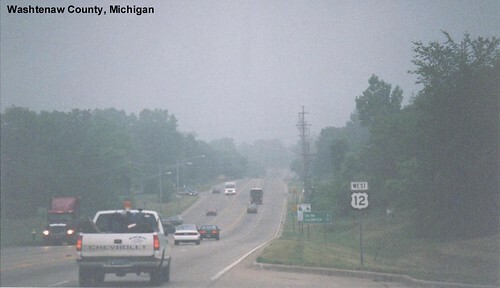 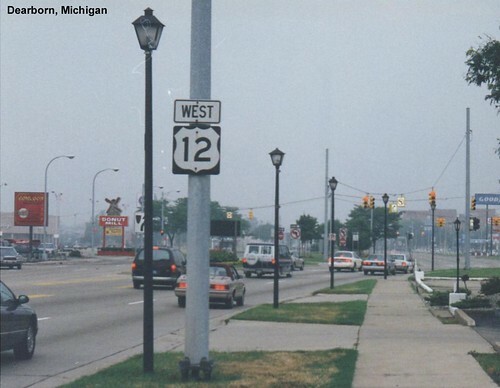 US 12 is a two-lane road across most of Michigan.